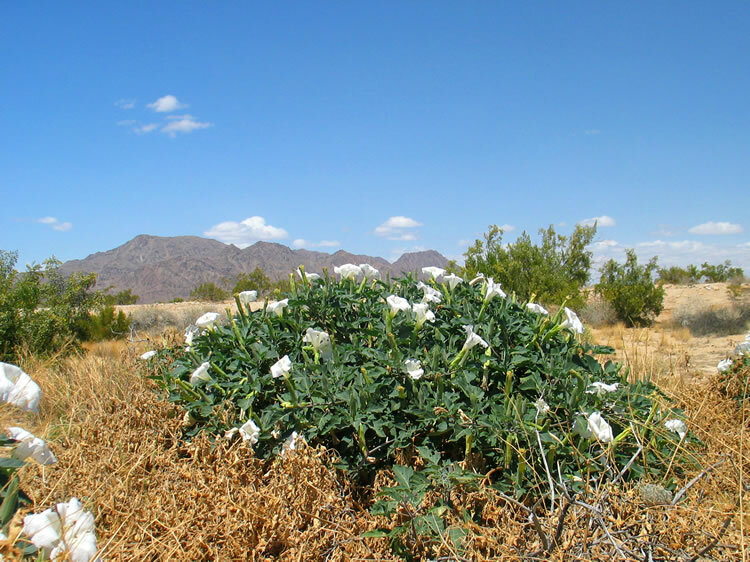 This has been one of the most universally used hallucinogenic and medicinal plants in the Southwest. To the uninitiated, it's an extremely poisonous plant and can cause fever, delirium, convulsions and death. So don't chew on it!